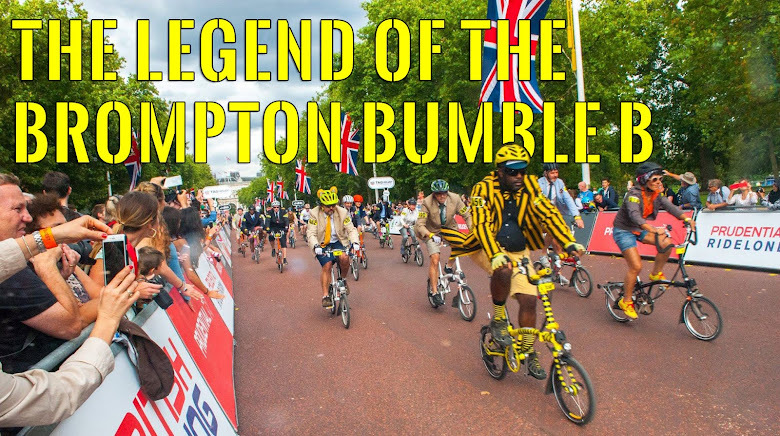 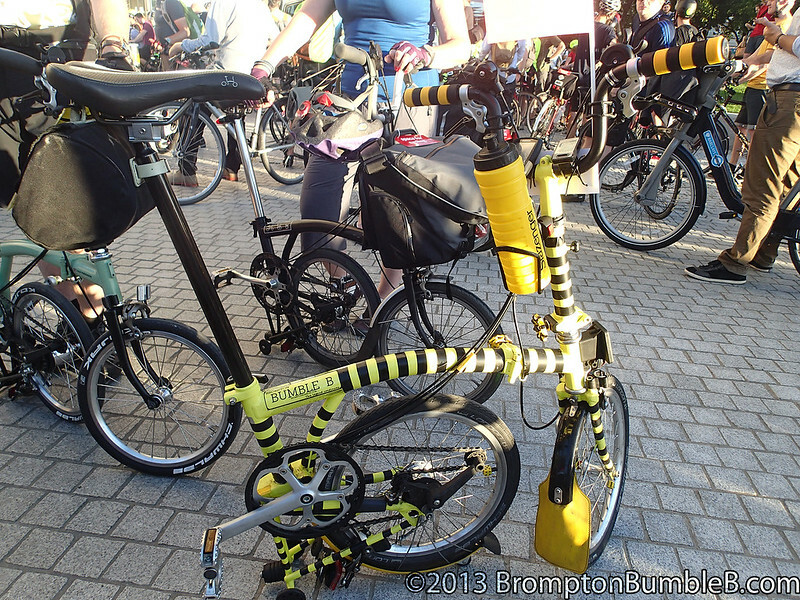 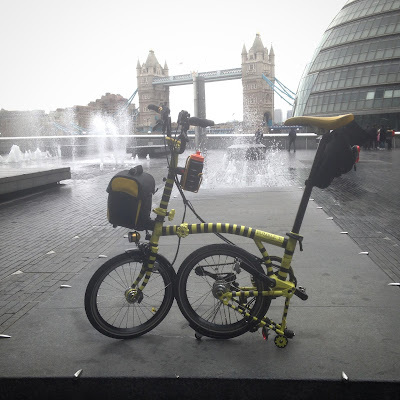 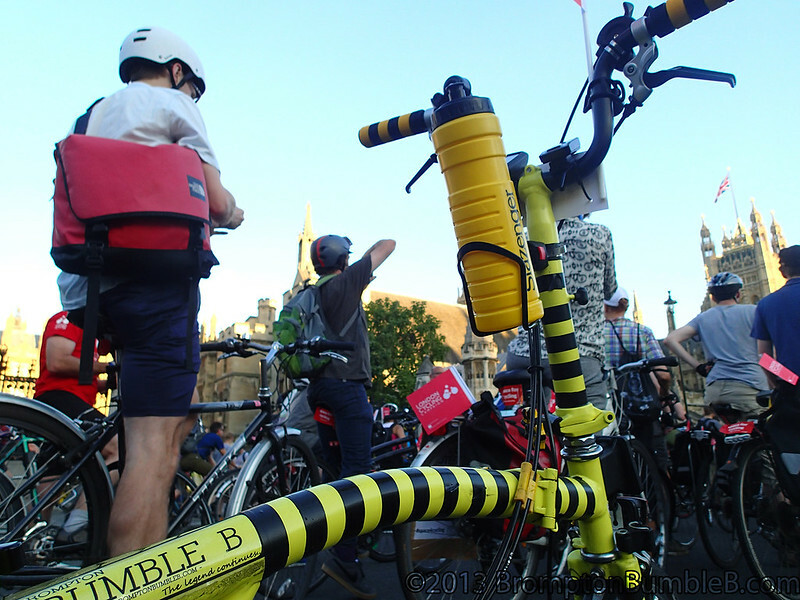 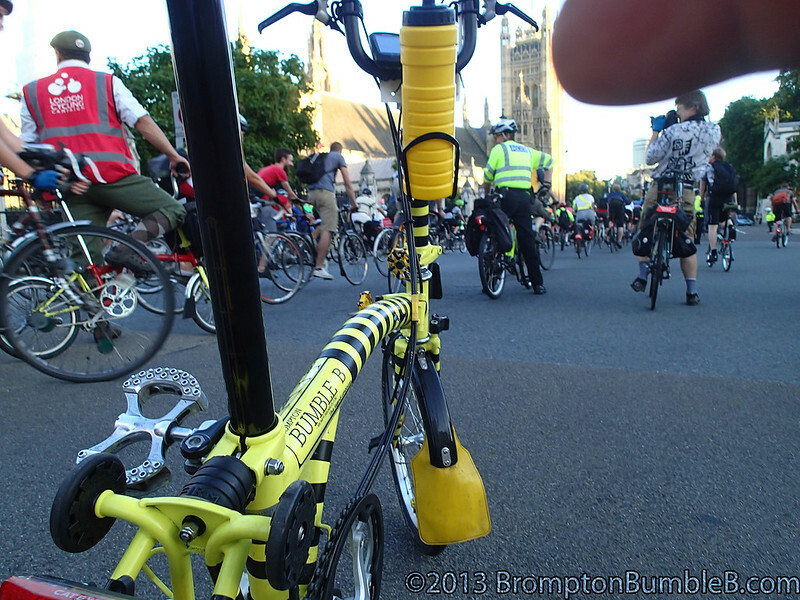 AS always a good turn out by the London Brompton Club and ofcourse Bumble B was there to lend his support. 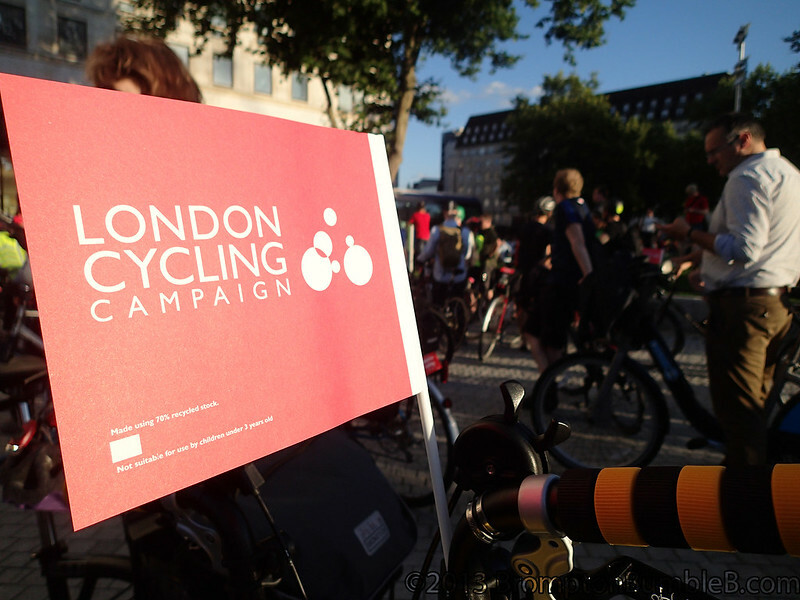 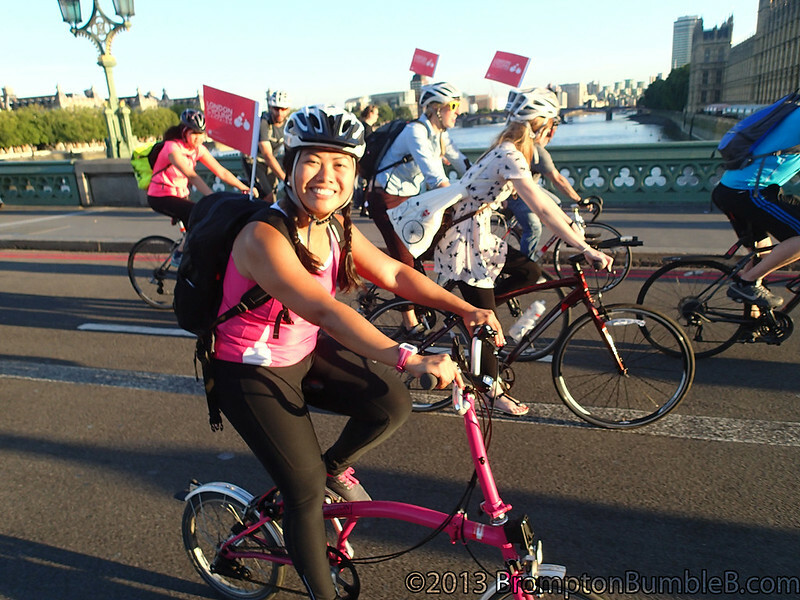 Off we go into the bright sunny evening around London towards Parliaments – and inside many MPs also called for dedicated space to make cycling safe for everyone. 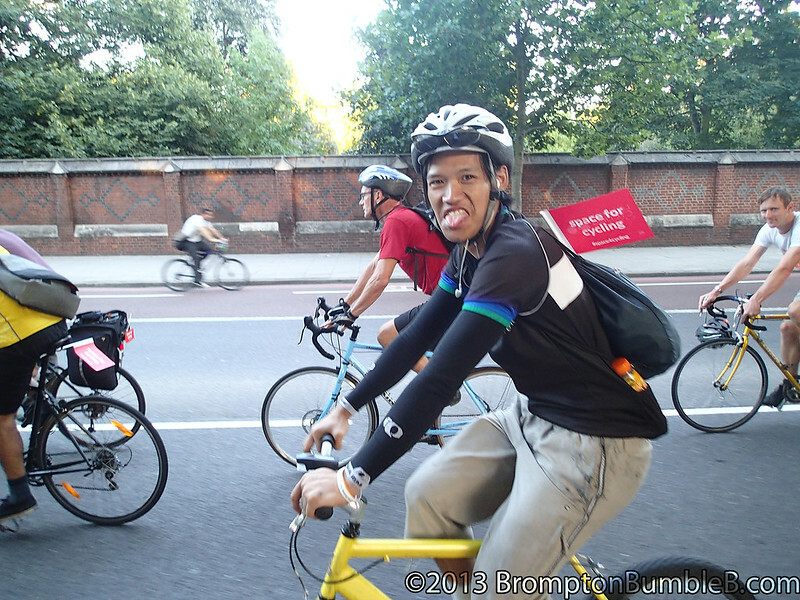 On the way home from the ride I was in the Old Street area when I heard a woman shouting or should i say screaming. 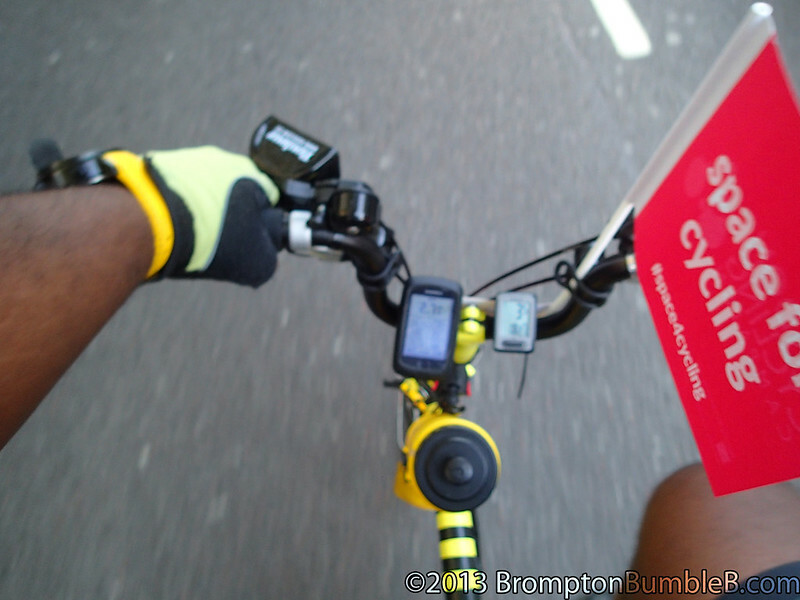 I turned round to see a scooter on the wrong side of the road with a lady running after them with a bicycle. 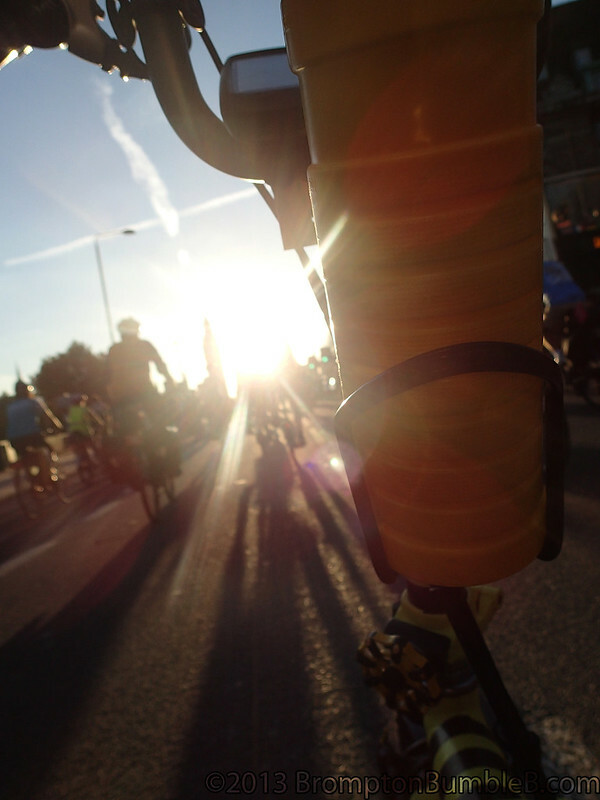 I kinda figured that somehow they had stolen something from her but they where too fast to catch and where gone. 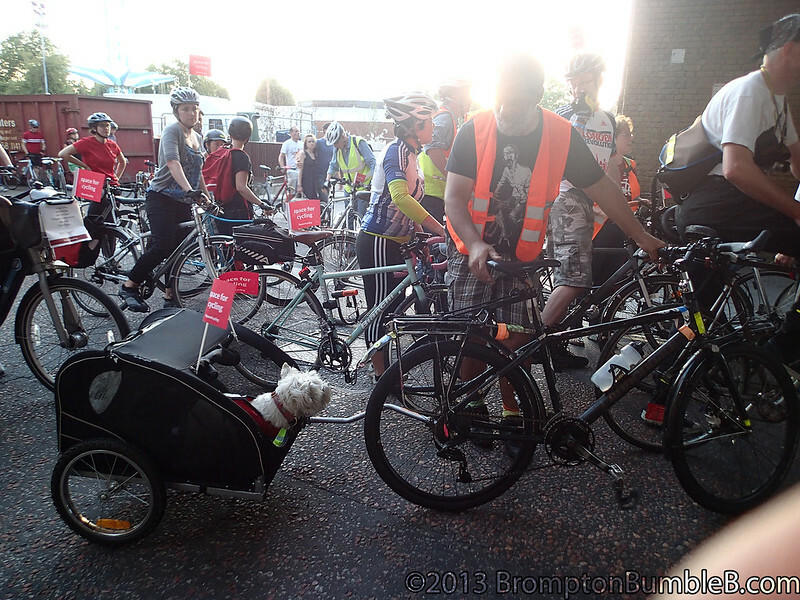 I noticed then I was watching the lady that I saw she had a basket on the front. 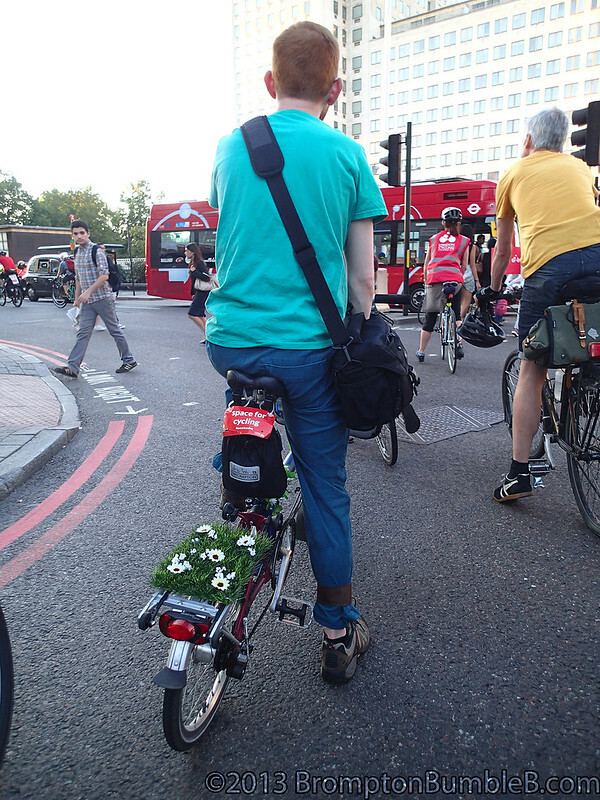 I'm kinda guessing that she probably had her bag in it and the guys on the scooter just came passed and grabbed it and rode off. 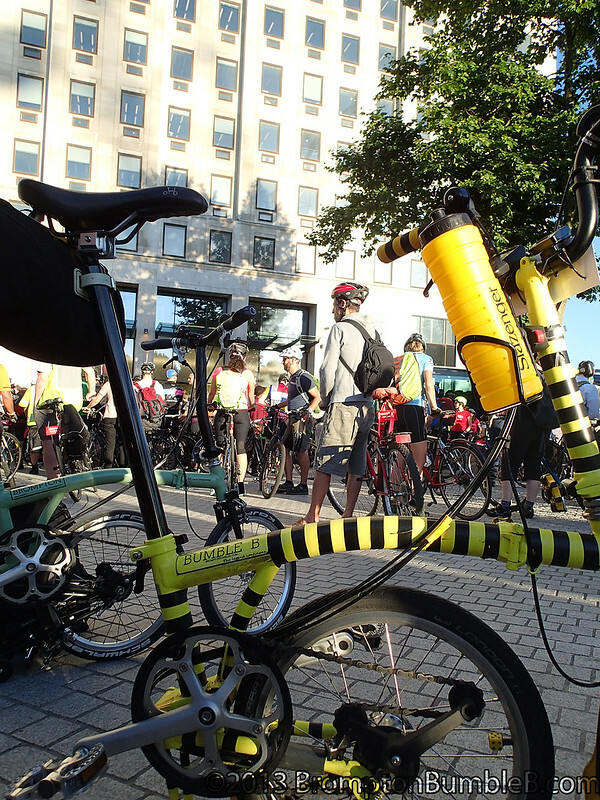 So people a word of caution to PLEASE make sure you have your belongings properly secured when riding your bicycle as something like this could happen to you.